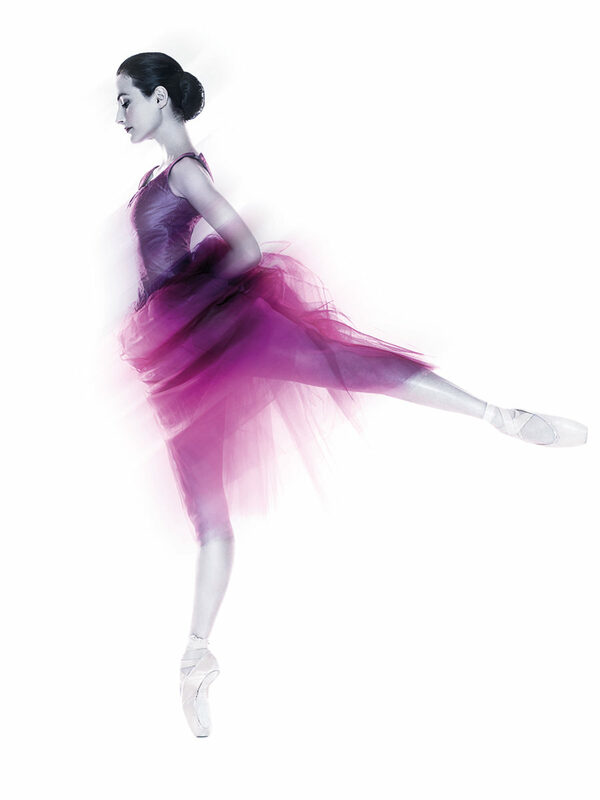 Amber Scott joined The Australian Ballet School at age eleven. 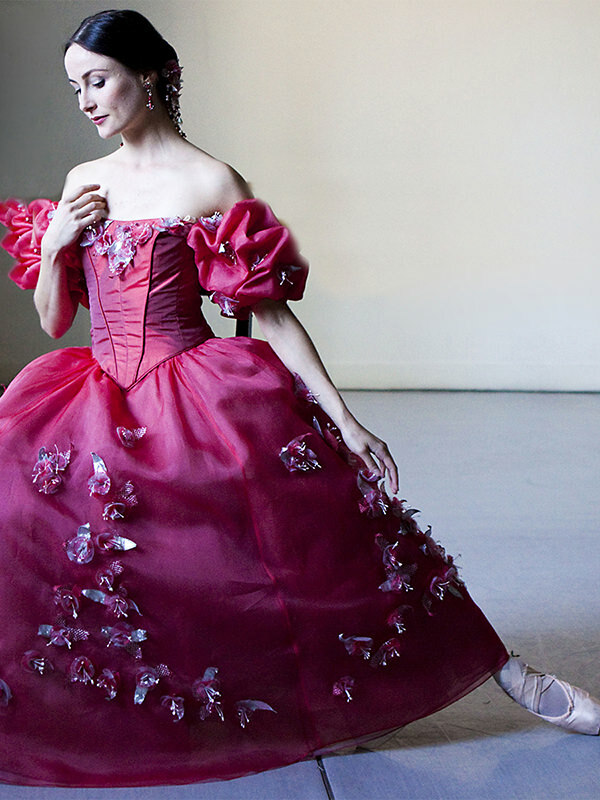 After graduating as dux, she joined The Australian Ballet in 2001. In 2003 she spent four months on a dancer exchange at the Royal Danish Ballet, giving her the opportunity to learn the Bournonville technique firsthand. Amber was promoted to principal artist in 2011 after performing the Second Movement from Sir Kenneth MacMillan’s Concerto. Career Highlights include working with Wayne McGregor on Dyad 1929 and Chroma and dancing with Robert Tewsley during the 2008 Manon season, Damian Smith in Christopher Wheeldon’s After the Rain© Pas de deux in 2012 and David Hallberg in Alexei Ratmansky’s Cinderella in 2013. 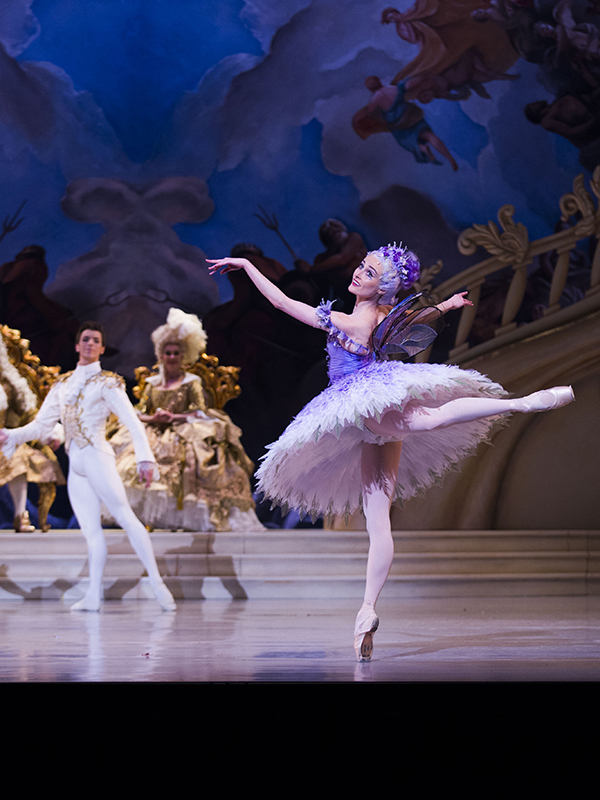 Amber first danced with David Hallberg, Principal Dancer of American Ballet Theatre, in The Australian Ballet’s 2013 Sydney season of Alexei Ratmansky’s Cinderella. In 2016, she was again partnered with David in the company’s Sydney season of Coppélia, his first performances after a two-and-a-half-year break recovering from injury. Amber loves to travel and one day hopes to walk the Camino.